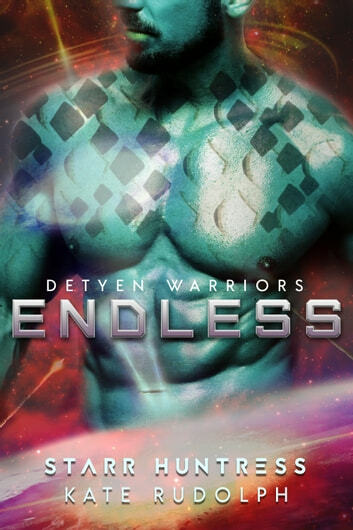 **The Detyen Warriors series brings you feisty women, alpha aliens, fated mates, and relationships hot enough to steam up your screen. Interesting characters with plenty of steamy action. I enjoyed this book. I enjoyed reading this book , it is filled with action and intrigue. The chemistry between Peyton and Dryce is wonderful. This book shows that women can help win battles even if they are not warriors. I can't wait for more from this author. I received this book as a FREE ARC copy to read and I voluntarily leave this review.